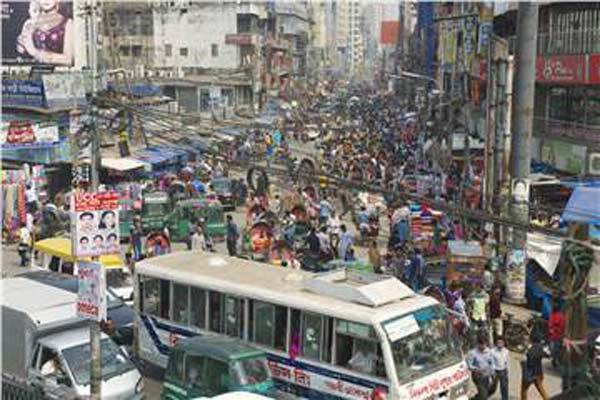 Dhaka, Bangladesh (BBN)– Bangladesh has taken a move to raise BDT 8.78 trillion from the bond market for achieving 8.0 per cent plus economic growth by 2021. A tripartite committee has already been formed to boost the country’s nascent bond market, particularly the corporate one, officials said. The first meeting of the tripartite committee formed to submit recommendations for how to build a long-term debt market in Bangladesh was held at the central bank headquarters in Dhaka on Monday, with its chief Md Khurshid Alam in the chair. The committee comprises senior officials of the BB, Bangladesh Security and Exchange Commission (BSEC) and senior private banker. 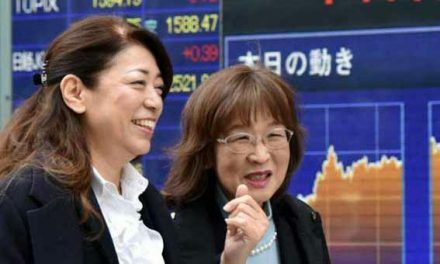 The meeting reviewed the latest overall bond market situation, suggesting providing incentives for both bond issuers and buyers in order to bring dynamism in the market. Talking to the BBN, a senior member of the committee said they will fix the types of incentives that will be provided to bond issuers and buyers in the next meeting. He also said the committee is trying to develop strategies for encouraging entrepreneurs to issue corporate bonds instead of receiving loans from commercial banks. 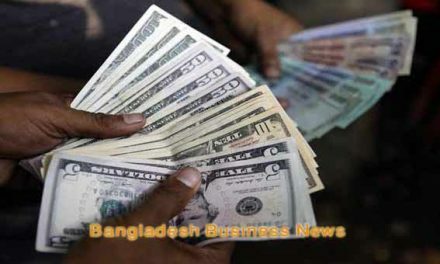 The corporate bond market in Bangladesh, however, remains at a nascent stage mainly due to disclosure rules and strict governance norms of the market, according to the central bankers. For funds, corporate borrowers prefer to rely on banks instead of the bond market to avoid the need to comply with disclosure requirements and strict governance norms of market, they added. The high cost of launching new debt products and high transaction cost of bond-registration fee, stamp duties, annual trustee fees and ancillary charges discourage entrepreneurs from issuing corporate bonds, they explained. 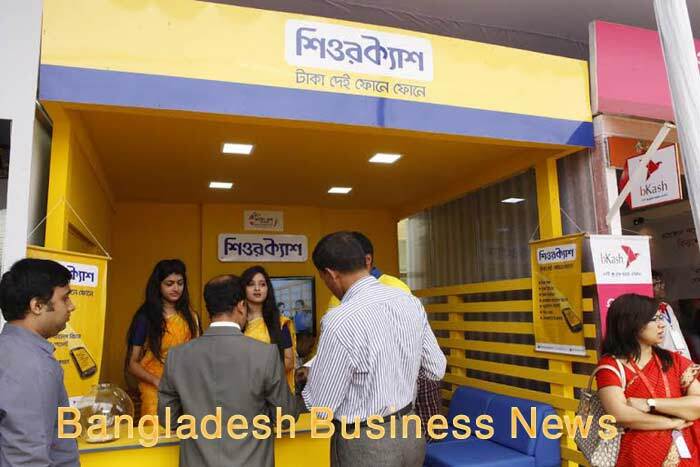 Currently, only one corporate bond — Islami Bank Bangladesh Limited (IBBL) Mudarba Perpetual Bond — is now traded on the country’s prime bourse, the Dhaka Stock Exchange (DSE). However, the fund will be required to bridge the resource gap for achieving the 8.0 per cent plus growth within the timeframe to become a middle-income country, another BB official said. The size of nominal gross domestic product (GDP) is estimated to reach BDT 32.78 trillion by the end of fiscal year (FY) 2020-21 while the resource gap will hit BDT 8.78 trillion, according to the central bank. The Bangladesh Bank (BB) has calculated the resource gap taking into consideration the credit flow by banks, investment and fund flow from the capital market. 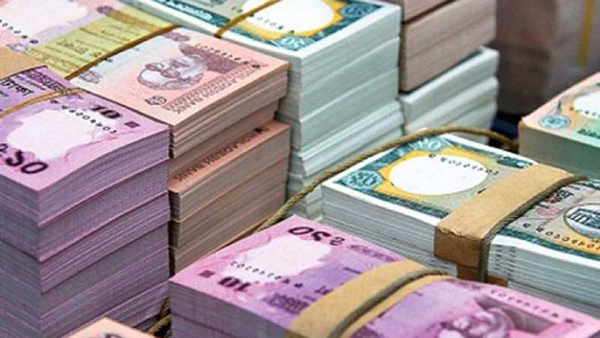 The banks are still a dominant financial system asset in Bangladesh, contributing more than 62 per cent of asset in 2018, while the capital market has contributed 16.50 per cent, the BB said in a study that was placed at a strategic planning meeting on February 09. “In the absence of a sufficient large corporate bond market, an overly large burden of corporate lending is taken on by the banking system and creating maturity mismatch in the market,” the central bank said in the study report. In such an environment, the over-sized banking system becomes a fertile ground for crony capitalism, resulting in lax lending criteria and relaxed investment standards by companies, it added. “The BB needs to ensure the strict credit disciplining so that the undue benefits of obtaining bank loan do not exist,” recommended the study on ‘BB’s role in enabling corporate bond market’. The central bank’s board as a forum of relevant key actors can take the leadership role in the development of the bond market, it noted.